We travelled to Ashland, Kentucky for Hillary and Justin’s wedding. The drive was beautiful, and we arrived the afternoon before the ceremony. Because Hillary and Justin opted to keep things simple and not have a bridal party, the rehearsal was a breeze and the (might I say awesome and very talented) coordinator was at the church decorating for the next day’s event. Although we knew Hillary, we had only met Justin once before, so we had dinner together and after a few alligator stories, we felt like we had known them for years. 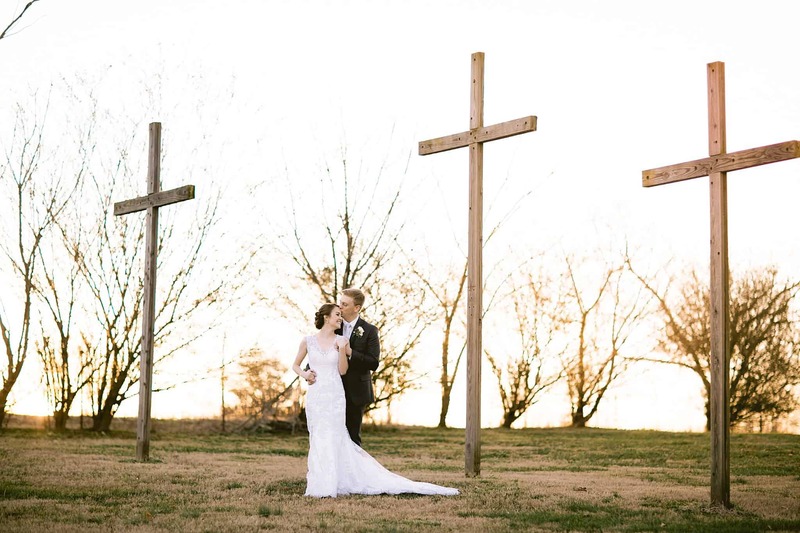 Their wedding day started out more quietly than most – both the bride and groom had very few people around as they spent some time getting dressed and prepping for their vows. Brandon and Justin walked around downtown Ashland for some portraits while Hillary, her best friend, mom and I listened to music while putting on the finishing touches. The ceremony was beautiful and meaningful, as always, but this one had quite a bit of humor to it, which was so fun to witness. After the ceremony, Brandon and I followed the newlyweds to Kentucky’s gorgeous version of Central Park and finished some gorgeous portraits there. The reception was, as expected, AMAZING and so much fun. The guests all truly enjoyed themselves and we snapped away as the dancefloor was bumpin’! We loved every minute of this couple’s wedding day and can’t wait to see them again soon! Much love, Hillary and Justin! Model much, Justin? Dang, you rocked these shots! Hillary’s grandmother LOVED sunflowers, so as a tribute to her, the florist hid away a few small sunflowers to peek through the rest of the blooms.